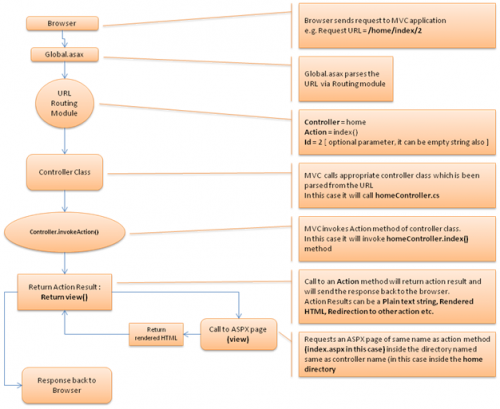 This is basic concepts and fundamentals of ASP.NET Model View Controller (MVC) architecture workflow. MVC is stands for MODEL VIEW CONTROLLER. ASP.NET MVC is an architecture to develop ASP.NET web applications in a different manner than the traditional ASP.NET web development. 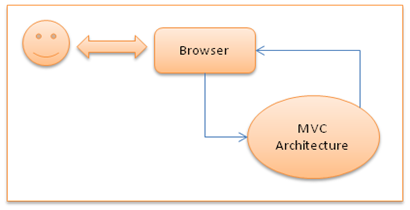 Web applications developed with ASP.NET MVC are even more SEO (Search Engine) friendly. Microsoft .Net Framework 3.5 is minimum requirement to develop ASP.net MVC application. In our case, controller was home and action was index(). So calling view() will return a rendered HTML from the ASPX page located at/views/home/index.aspx. Interesting content on the latest arrived technology which is very useful to get updated according to the new trends. I found great information about asp.net. 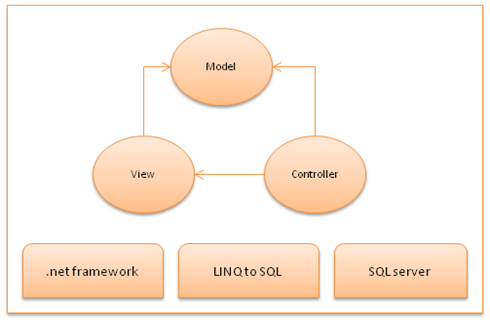 It is very excellent to every .net developer. Am very happy to visit this blog. Good Post and it will definitely help many of us. Really appreciate your work and thanks for sharing with us. Needs to adopt Big Data course to move your career into the data science field? Get Big Data Hadoop Training in Bangalore from TIB Academy to profit your free demo and enroll now to get amazing offers. We provide classroom training and online training on both weekdays and ends of the week dependent on your availability.